Panda Yoga Studio has a variety of classes held at the studio both by Rachael and by other teachers. The full timetable is below with links to each teachers page and how to book. The studio is available to hire at other times, please see this page for details. Private Yoga sessions with Panda Yoga Edinburgh are also aviable, details can be found here. 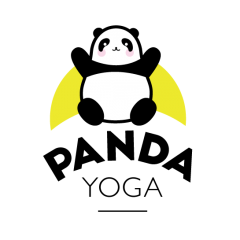 Panda Yoga Edinburgh’s cancellation policy can be found here.